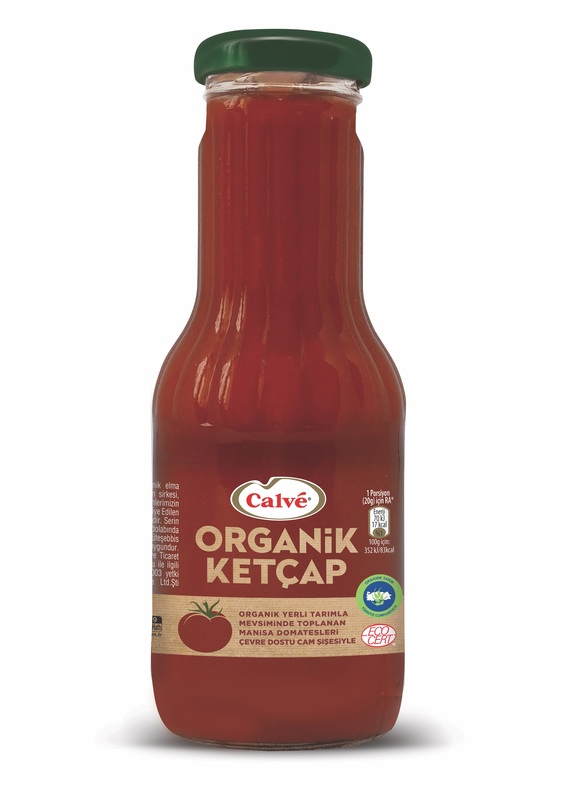 Produced with organic tomatoes of Manisa and packed in eco-friendly glass bottles, preservative-free and additive-free Calvé Organic Ketchup hits the shelves. Calvé Organic Ketchup, which adopts local organic farming methods at every stage of production, is a strong indicator of the brand’s support for domestic organic agriculture. 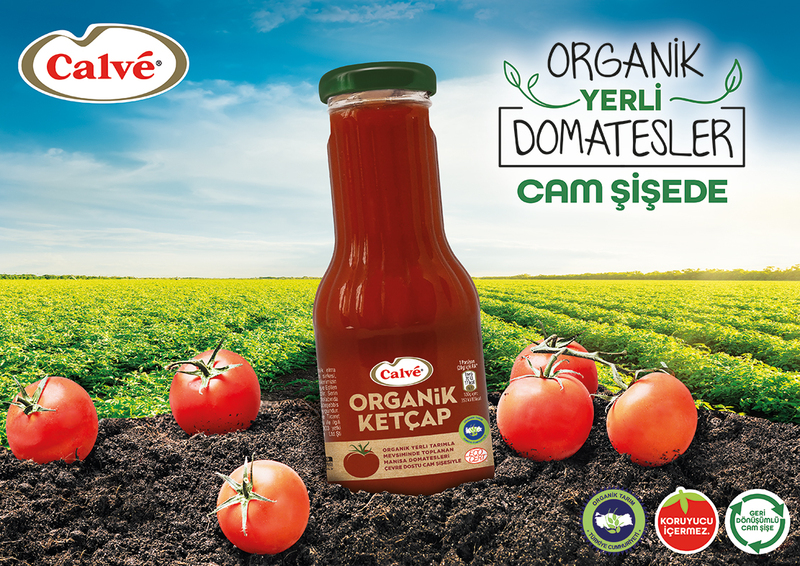 Unilever’s first organic ketchup in the world and as well as brand’s first organic product in the market, Calve Organic Ketchup is produced with organic tomatoes which are grown in Manisa and harvested seasonably by the local organic farming methods. Calvé Organic Ketchup showing the full support of the brand to domestic organic agriculture, met with the consumers by hitting the shelves with eco-friendly glass bottles. 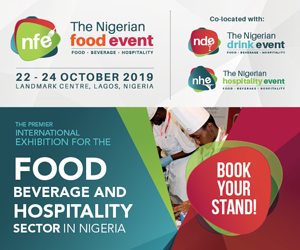 With Calvé Organic Ketchup, which brings the fresh taste of domestic tomatoes to the tables with the assurance of glass bottles without any preservatives and additives, consumers will experience the classic Calvé ketchup taste with a different interpretation. The Calvé Organic Ketchup holds Ecocert Certification as a requirement for local organic agriculture. 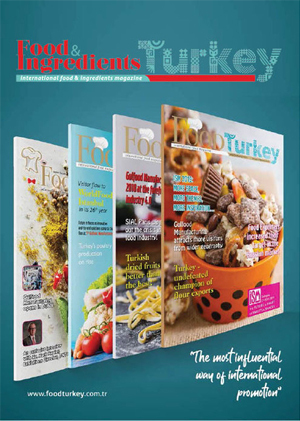 During the journey from the tomato seeds to consumers, all the stages of production such as cultivation, processing, packaging, labelling and storage are supervised by the inspection and certification institutions authorized by Turkish Ministry of Food, Agriculture and Livestock. This product includes no synthetic chemical drugs, neither hormones nor fertilizers that are harmful to people and the environment. Additionally, the brand’s new organic ketchup reaches the consumer with air, moisture and water proof glass bottles that protect the taste, the flavor and the smell of the product and the glass bottle can be recycled infinitely by keeping the quality.